We're stoked about new merch from our friends at Four Ambition. 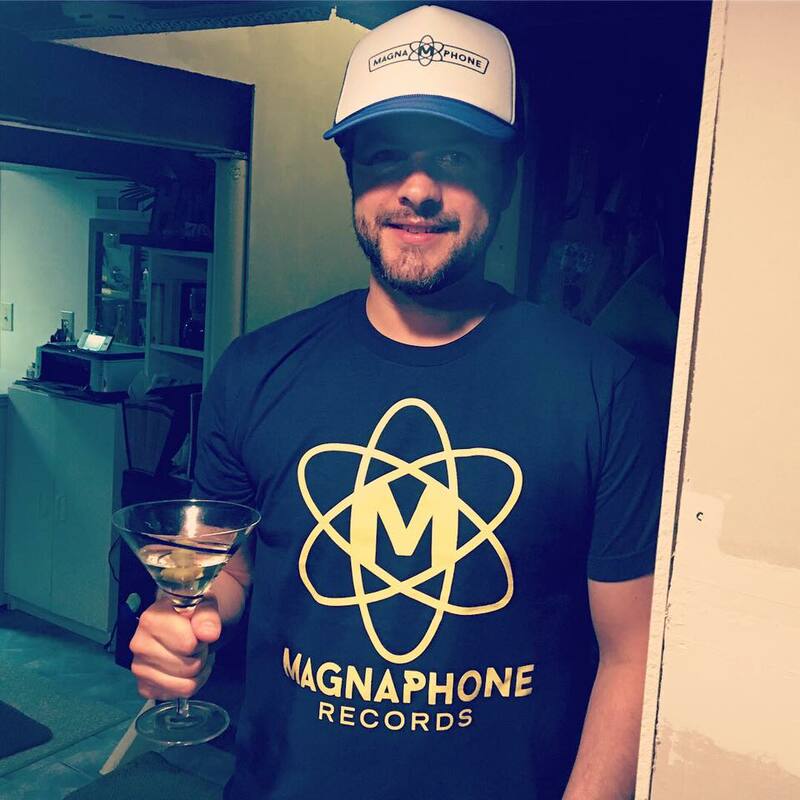 We'll have Magnaphone tees and trucker caps available at all Magnaphone band functions. Get yours while supplies last.